If you love pork, you’ve come to the right place! 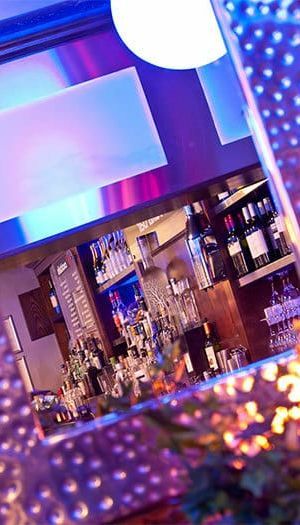 Our vibrant bar-restaurant is in the heart of Windermere village. Bowness-on-Windermere’s most exciting venue, The Village Inn Bar and Grill specialises in great food and unique cocktails. Our newest venture, Brown Sugar, is now open! Located in one of Windermere's most historic buildings, this is a celebration of everything we love about food, drink and socialising. Inventive and inspiring are just two of the words that have become synonymous with the Dutton Cuisine brand. 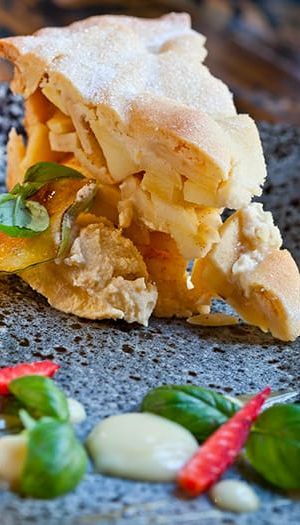 We strive to create unique, quirky dishes that represent the values we hold most dear: fresh, quality produce, locally sourced and cooked well. Together with a friendly welcome and a superb range of ales, wine, spirits and cocktails, it’s little wonder we’re one of the Lake District’s most popular venues for an all-round first-rate experience.